With allergies on the rise and increasingly busy lifestyles, there is always a keen interest in having dogs that don’t shed. So we’ve come up with a list of hairy hounds that will keep the housework down and sneezes at bay. Although our list of lovelies are low allergen, low shedders there is no such thing as a completely non-shedding dog, so keep that in mind when choosing a dog. Shedding is a normal process for dogs, naturally losing old or damaged hair. The amount and frequency of shedding can depend on breed type, health, lifestyle and season. 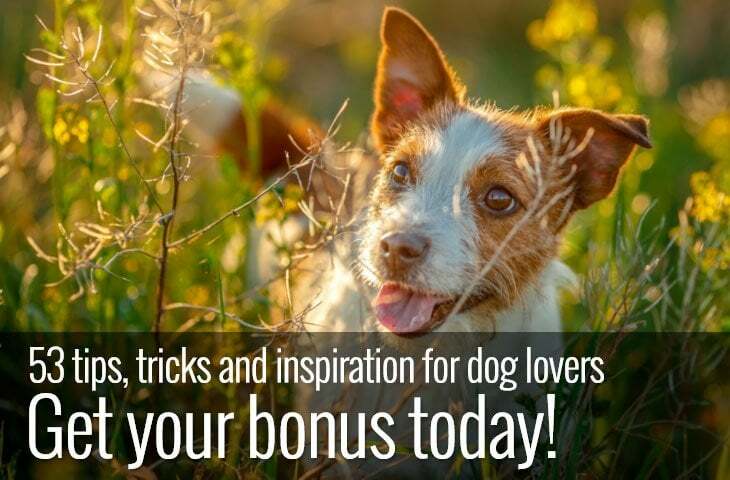 How can I stop a dog moulting? The simple answer is you can’t. However there are things you can do to minimise shedding, such as giving your dog a good diet and regular grooming. 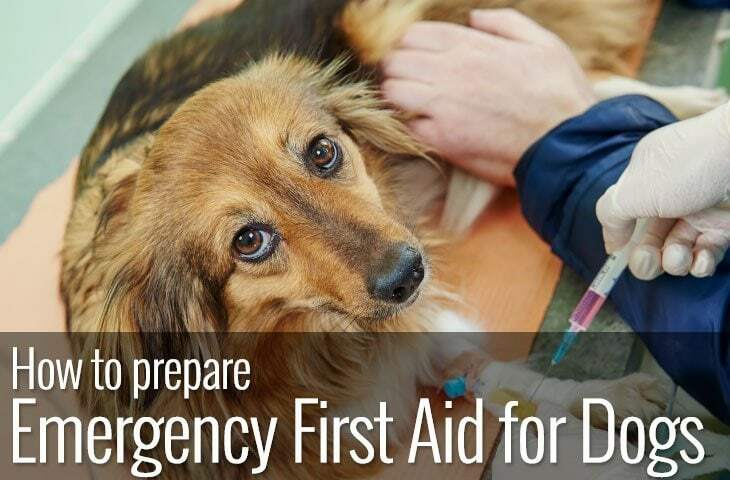 Although we tend to think of dog allergies being due to the fur, most allergies are actually caused by dog dander. Dander is a more pleasant way of describing the dead skin that falls from the dog that spreads its way throughout your house. Each time we move the dander gets disturbed and can create unpleasant symptoms including itching eyes, running nose and sore throats. 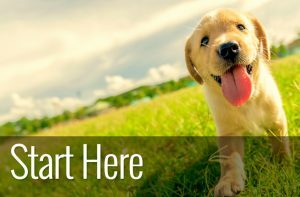 Although all dogs produce some level of dander those breeds that only shed a minimal amount are considered hypoallergenic. Whatever size of dog you fancy, we’ve got you covered. We’ve sniffed out our favourite sneeze free fidos, from Toy Poodles to Giant Schnauzers and everything in between. There is bound to be a perfect pooch out there for you. 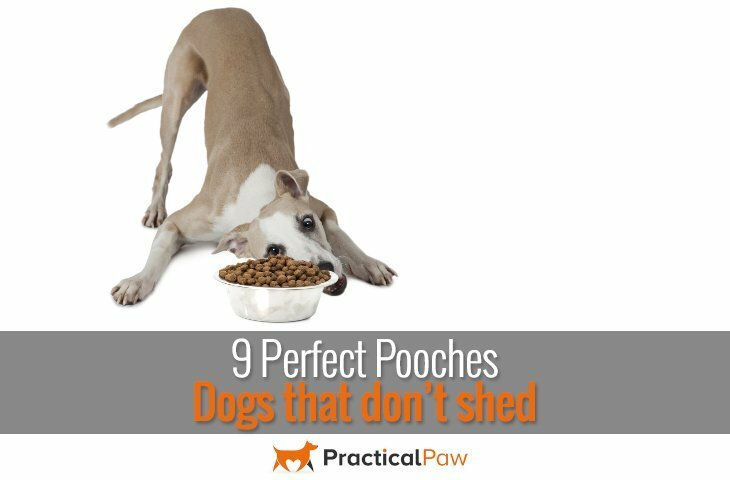 Here’s our top picks of dogs that don’t shed. 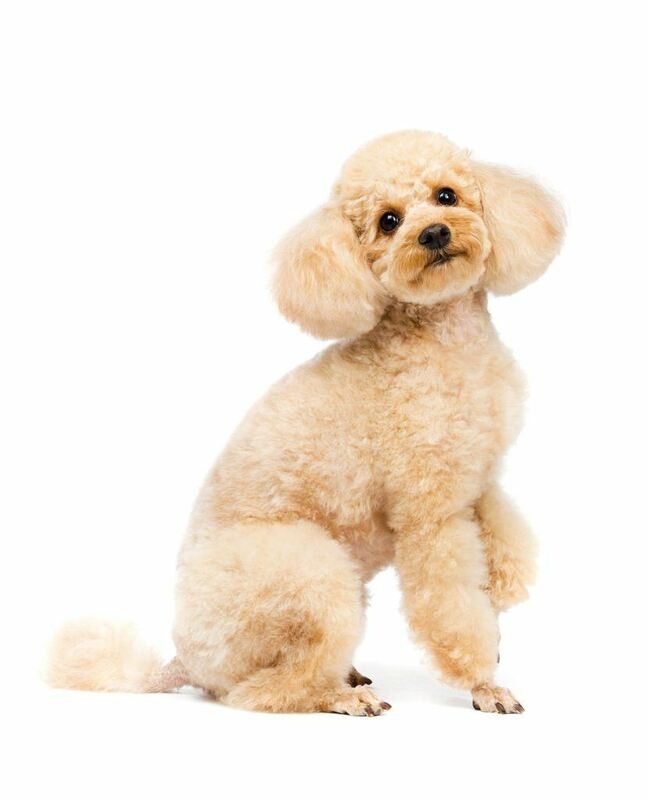 Poodles have a single coat of thick curly hair. Regular grooming is essential, ideally every day to prevent their fur from matting. Aside from not shedding much, poodles are also known for their lack of smell. Who could want more? They will need to be clipped every six to eight weeks, although the pom-pom hairdo is optional! They are intelligent, responsive and friendly with a happy nature. 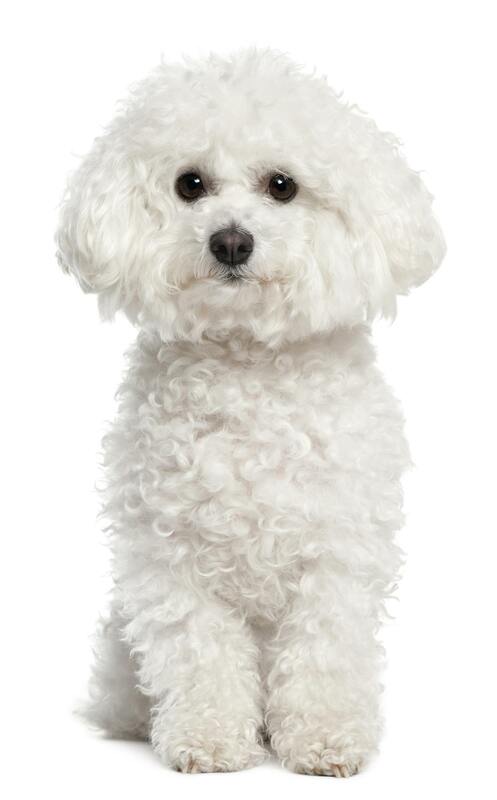 Bichon Frise have a curly dense coat that needs daily brushing to prevent matting and grooming approximately every four to eight weeks. Bichon Frise actually means curly lap dog in French so if you want a lapdog then you’re in the right place. They are described as a happy, confident and extrovert who thrive on being the centre of attention. 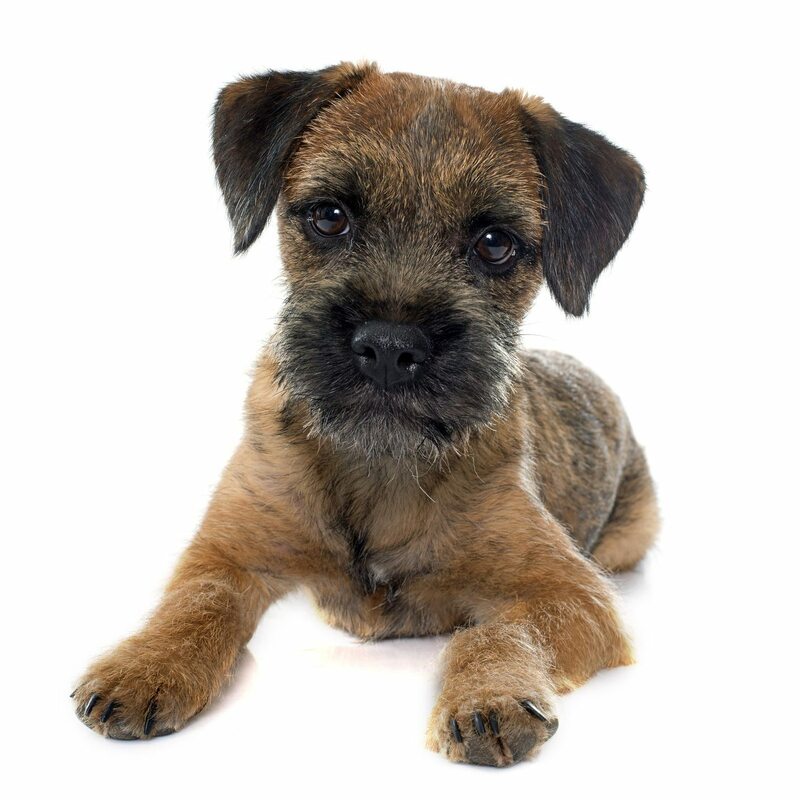 Border terriers have a double coat consisting of a harsh outer coat and a soft undercoat. Their coats usually need hand-stripping twice a year to remove the dead hair although daily brushing may be enough for some dogs. Border Terriers have a strong hunting instinct so may not be suitable if you have any other furries in the house. They are described as intelligent and quick to learn. 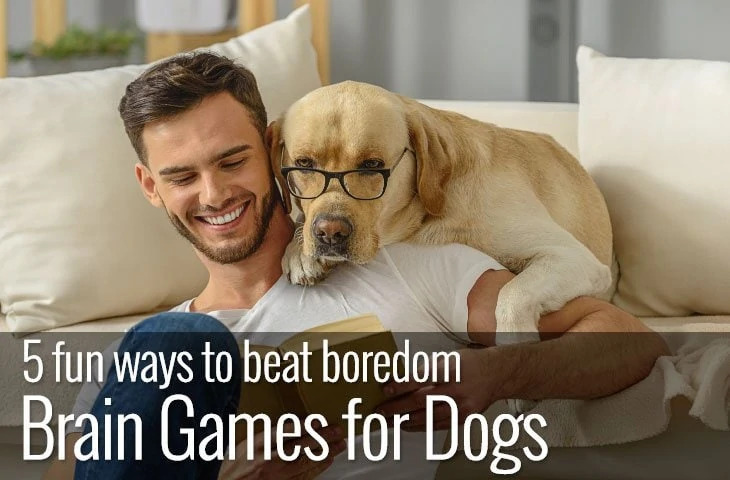 They are a working breed so needs lots of exercise and mental stimulation. 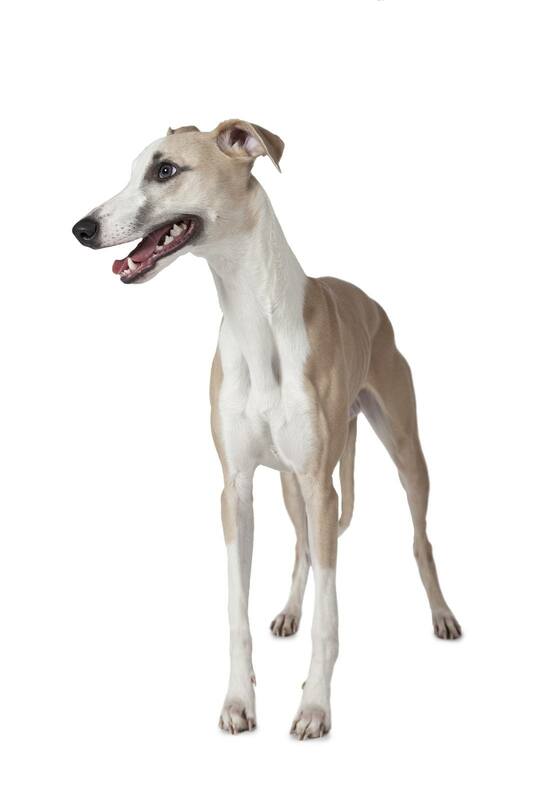 Whippets have a short, dense and fine coat that needs brushing at least once a week. If you choose a whippet then you also need to choose a new wardrobe. Whippets need an extra layer of warmth when it gets chilly so get ready to buy a jacket or two or maybe one of those cute jumpers with hoods? They are said to be gentle, undemanding but with a strong prey drive they are not suitable to share their homes with small furry pets like hamsters. 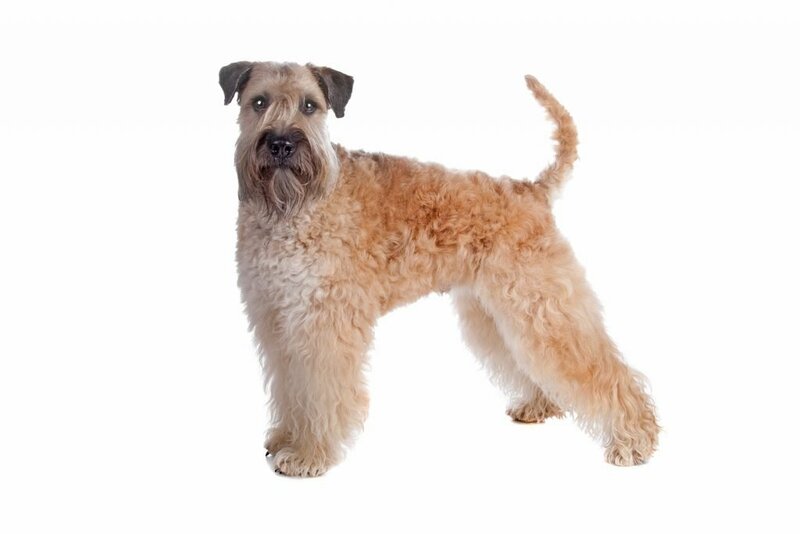 The Soft coated Wheaten Terrier has soft silky hair that will keep growing. They need to be trimmed and brushed once a day to avoid mats. Sometimes called the ‘poor man’s wolfhound’ they were originally bred to guard and herd livestock. They are said to be intelligent, easy to train and people lovers. The Petit Basset Griffon has a longish double coat with the topcoat being harsh to the touch and the undercoat thick and soft. They should be brushed at least once a week. 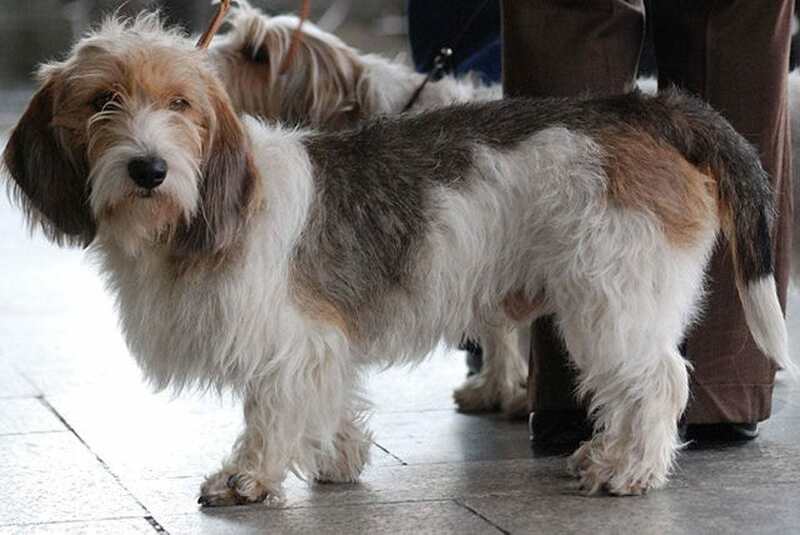 The Petit Bassett Griffon’s nickname is ‘the happy breed’ and although that alone may tempt you, he does have a strong nose so be prepared for lead only walks. They are said to be happy, curious, and highly intelligent. They are active and affectionate people lovers. 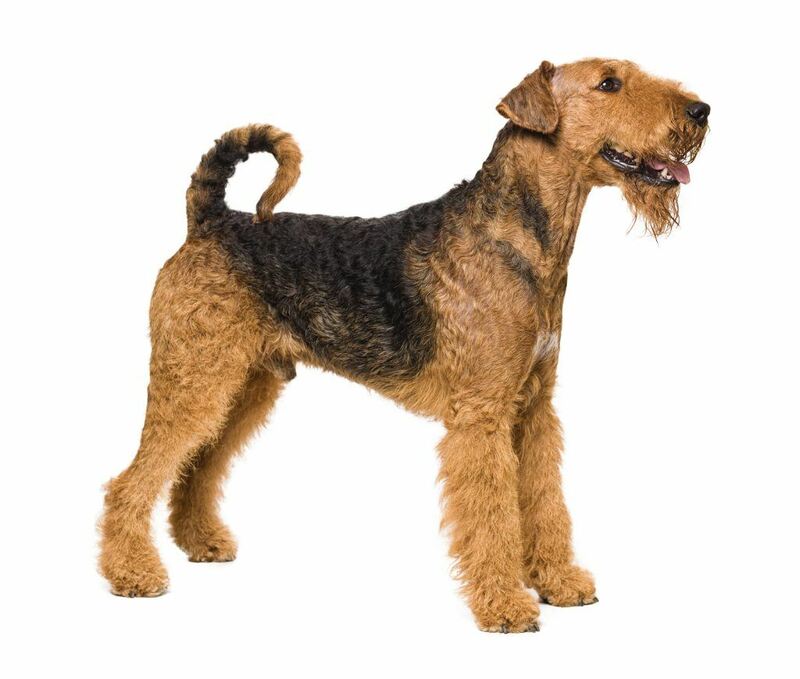 The Airedale’s coat is hard, wiry and stiff. They may also have an undercoat which is softer. They need to be hand stripped or clipped two to three times a year. The Airedale Terrier is named after the river Aire, in Yorkshire and if often referred to as ‘The King of Terriers’. They are said to be intelligent, independent and graceful. 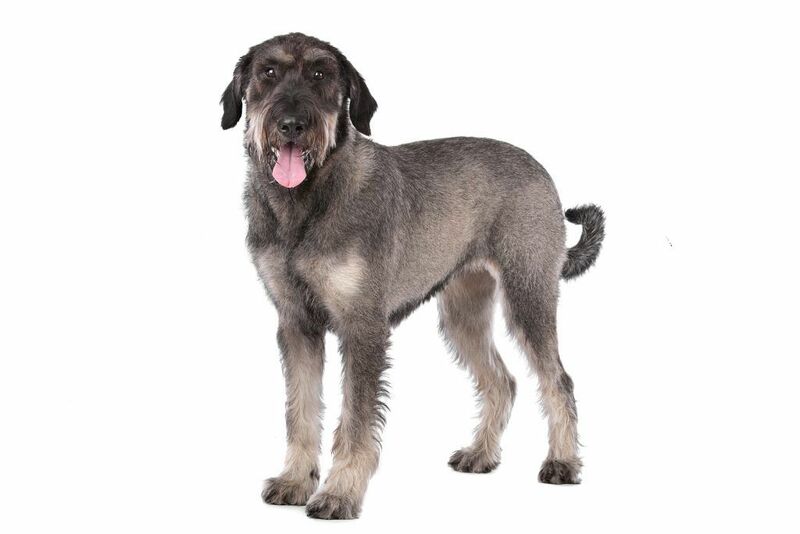 The Giant Schnauzer has a dense wiry coat that requires brushing at least one a week. Their coats will also need to be stripped and clipped regularly. Giant Schnauzers have been used as police dogs, detection dogs, search and rescue dogs and much more. They like to work, so bear this in mind when considering whether they will fit in with your lifestyle. They have been described as reserved, energetic and bold. 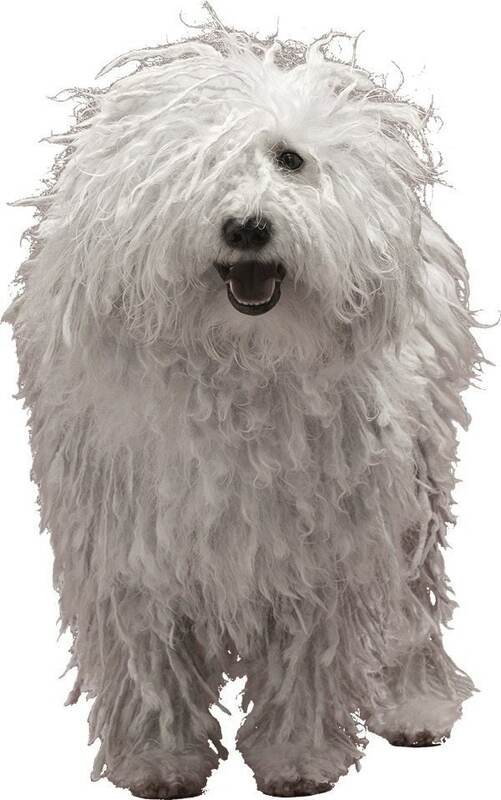 The Komondor’s coat is corded, resembling a mop head and is around 20-27cm long. The mature coat is formed from the soft undercoat and the rougher outer-coat. The cords will need to be separated regularly in order to stop it becoming matted. The Komondor is really a dog in sheep’s clothing as he was originally bred to mingle in with and guard sheep from predators. They are said to be calm and steady but wary of strangers. We’ve chosen just a small selection of dogs that may be suitable for you if you suffer with allergies. But there is no guarantee that just because they are considered hypoallergenic that you won’t have an adverse reaction to them. So if you do get an opportunity to go and see the breed of your choice, we’d certainly recommend that you spend some time with it first and see how you react. As the desire for dogs that don’t shed continues to rise, there are a number of ‘designer’ breeds being introduced. Poodles are being bred with popular breed dogs in order to produce hypoallergenic crossbreeds such as Cockerpoos, Labradoodles and Goldendoodles. However there is no way of telling if the offspring of a mixed breed pairing will carry the hair gene of the Poodle. Even in the same litter of puppies you may find one that hardly sheds at all while its brothers and sisters shed just as much as their non Poodle parent. Research your chosen breed thoroughly as it needs to be low shedding but it also needs to fit in with your lifestyle. It’s no good choosing a high energy breed if you are happy with a 30 minute stroll every day. Remember it’s possible that you may find what you are looking for in one of your local rescue centres, so please consider them before you buy. Lastly, many dogs on our list have high maintenance grooming needs that need to be considered as part of their ongoing welfare. Dogs that don’t shed usually have higher than normal maintenance needs, often needing to be stripped or clipped several times a year to keep their coats in good condition.